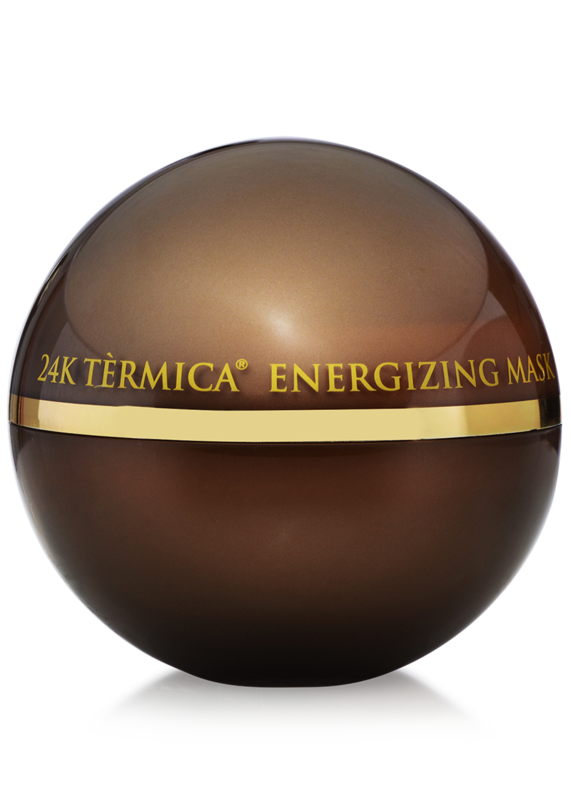 On what parts of the face can I use this product? 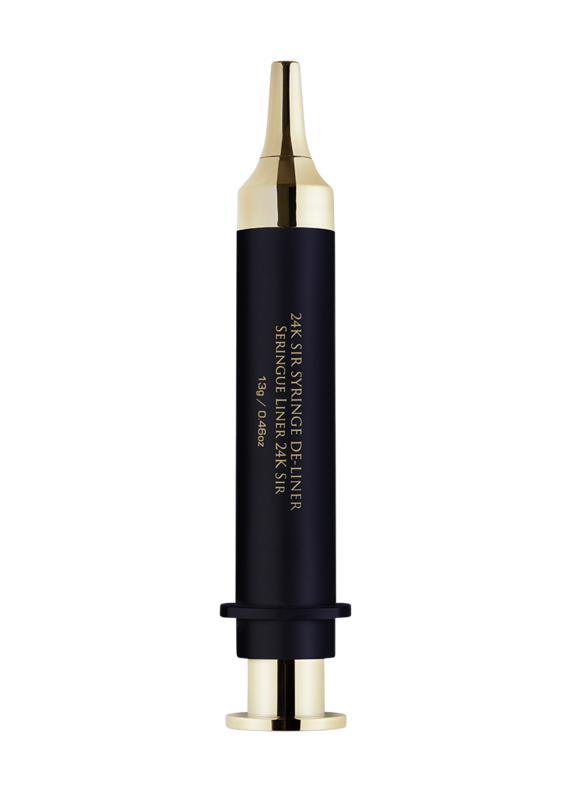 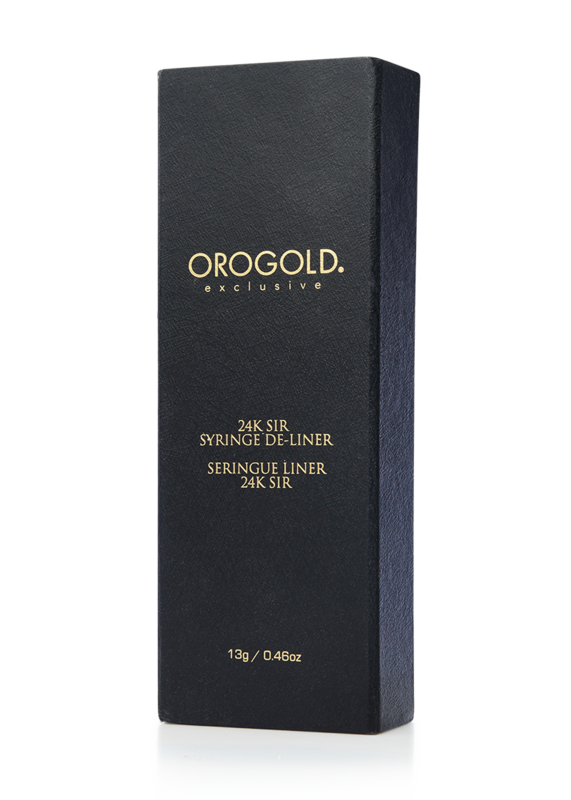 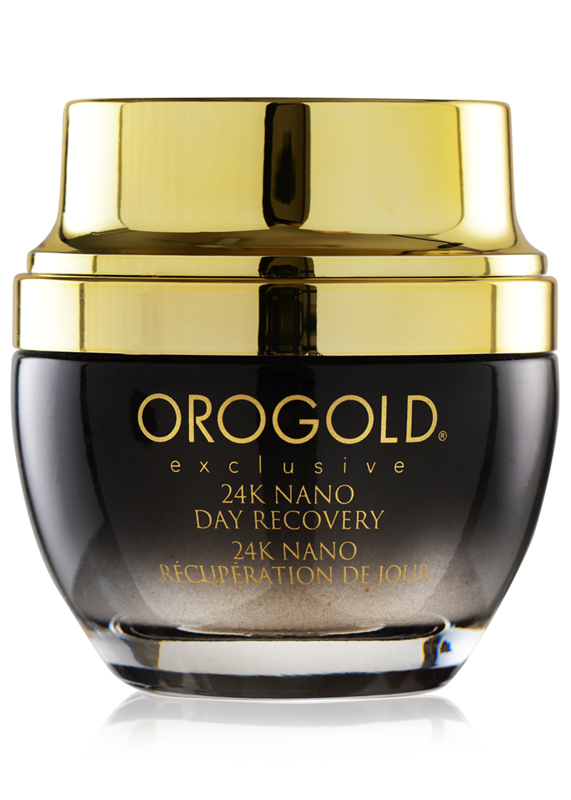 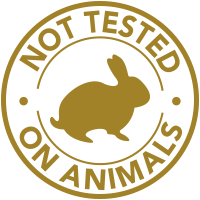 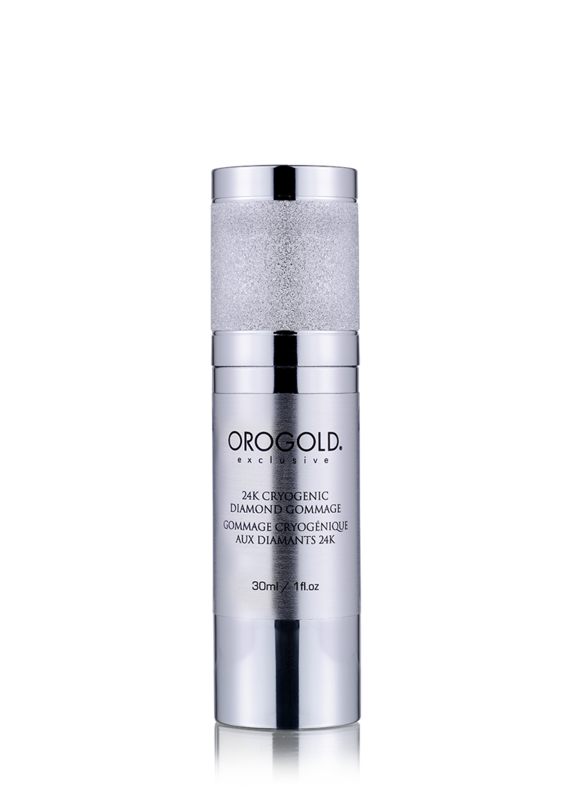 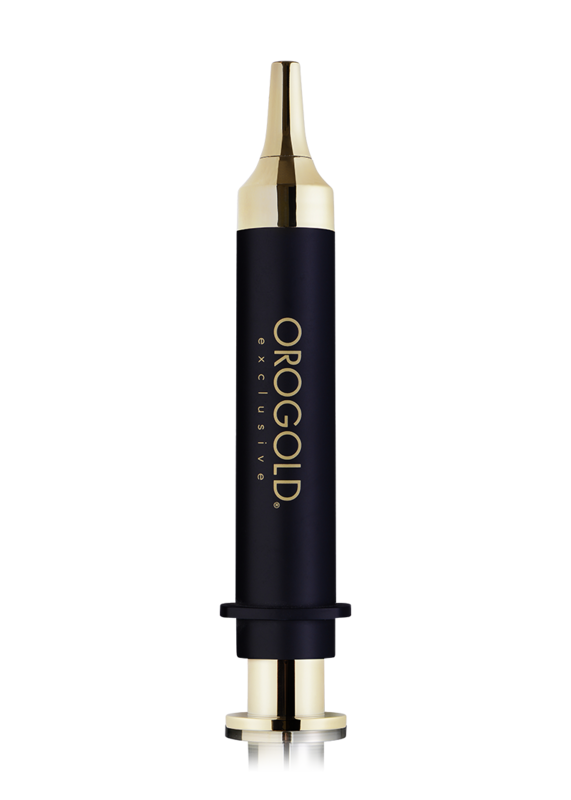 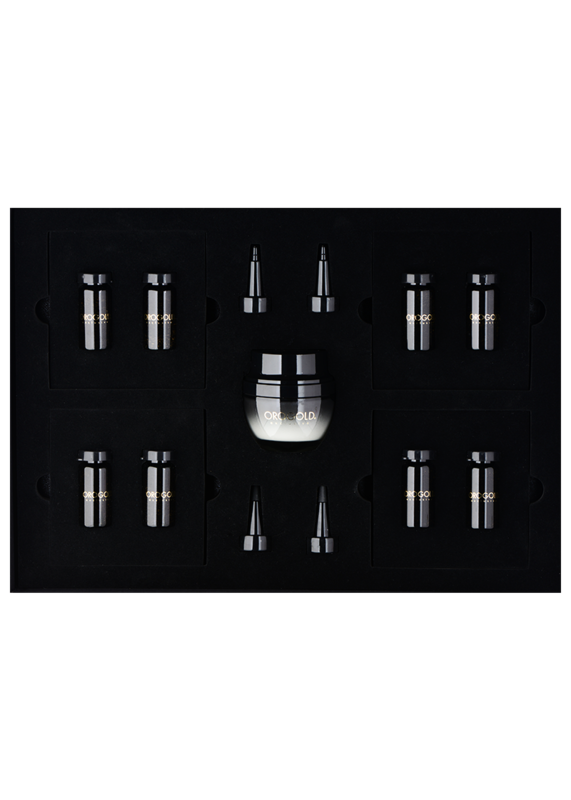 The 24K Sir Syringe De-Liner can be used on any part of the face with deep lines and wrinkles. 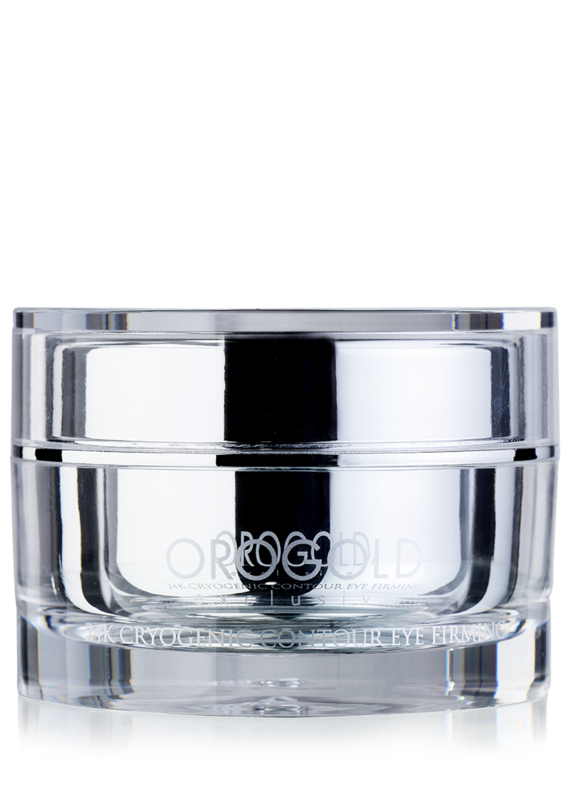 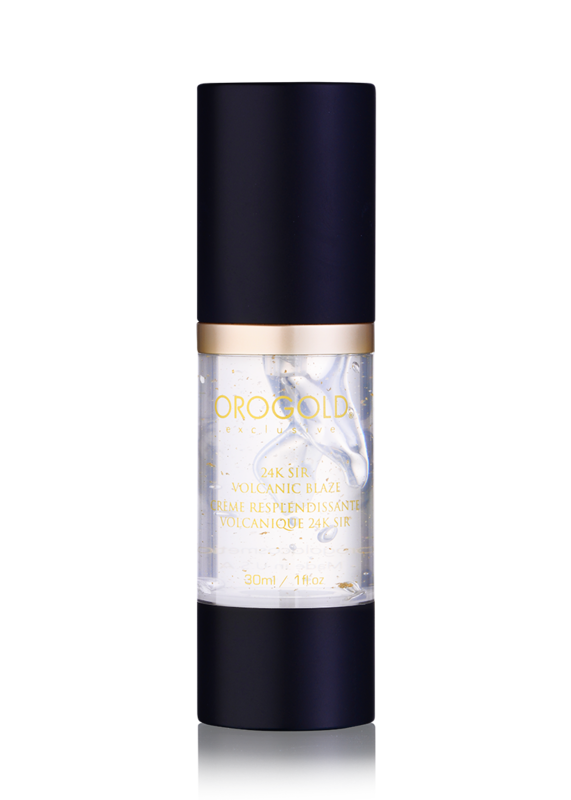 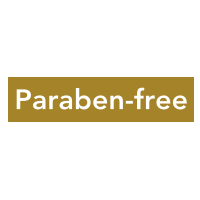 Many customers find this product especially helpful for crow’s feet and lines around the mouth.